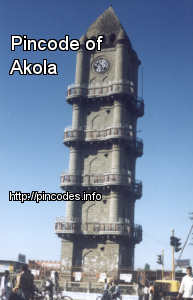 Akola is a city in Vidarbha region in the state of Maharashtra in central India. It is about 584�km east of state capital Mumbai and 250�km west of second capital Nagpur. 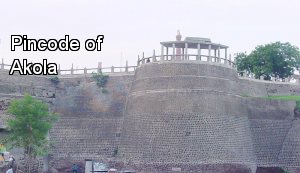 Akola is the administrative headquarters of Akola District located in Amravati Division, Akola city is governed by Akola Municipal Corporation. BJP on Wednesday swept Akola Municipal Corporation polls by bagging 48 seats. A third-year student of Government Nursing College here has filed a complaint against her seniors, accusing them of assault.